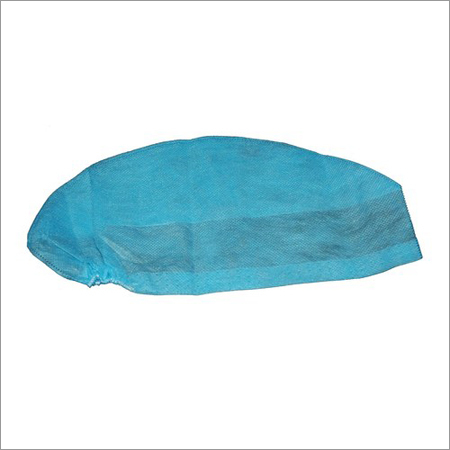 We are counted as a topmost manufacturer and supplier of Bouffant Cap that is available at the economical rate. This cap is widely demanded in the hospital, medical labs and food processing industry. Our cap is made from fine quality non-woven fabric that is procured from esteemed vendors. 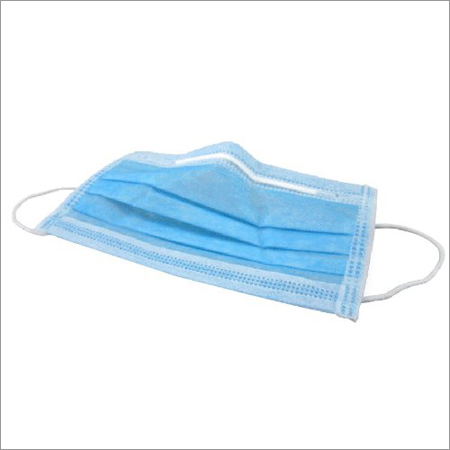 This head cap is ideal for personal health care to protect against dust. In addition, the Bouffant Cap can be easily disposed after use to avoid spread of infection. With honest intentions to improve the standing we have earned in this arena, we are offering a distinct collection of Blue Bouffant Cap.